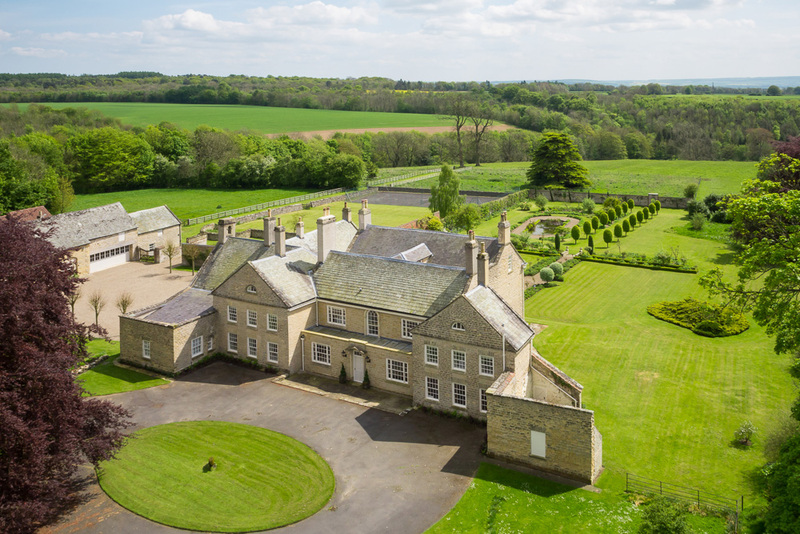 Working closely with carefully selected drone pilots who are all CAA (Civil Aviation Authority) approved we capture breath-taking shots using high quality cameras. We are on hand to offer our expert photography input to compose and capture the very best images. A special setting deserves to be captured. 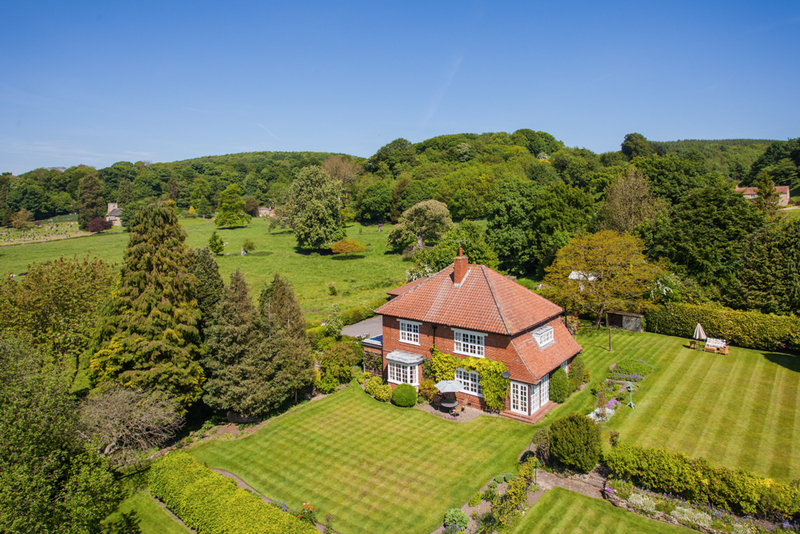 With aerial drone photography providing a unique perspective from above a house can be transformed from an ordinary home to a countryside retreat in a stunning setting surrounded by a mix of manicured gardens, fields and extensive outbuildings. Seriously. One photograph can say all that. Recent advances is technology have enabled drones (sometimes referred to as quadcopters, UAV’s and hexcopters) to carry a greater payload such as high end cameras and remote controlled camera mount. A live feed is transmitted back to a screen so you can see what the camera can with two feet on solid ground. From there we can carefully compose the shot and position the drone for the best results. 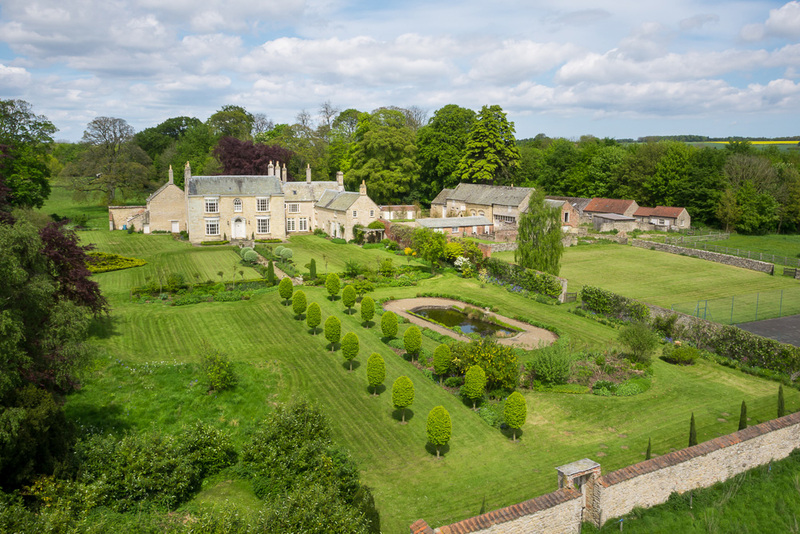 We only use professional drones, equipped with high end cameras producing images with very little distortion. Many companies offering drone photography are using hobby drones and compact cameras producing a fisheye view with curved horizons and distorted buildings. 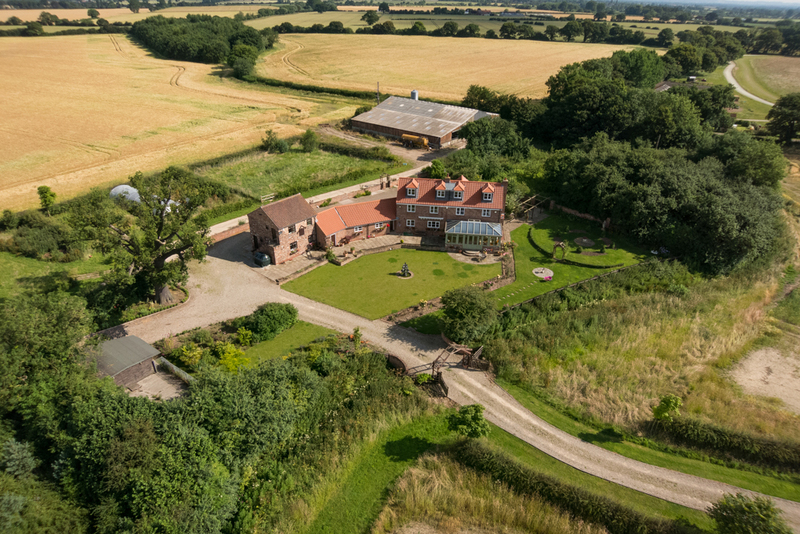 The potential use of aerial drone photography in property marketing is widespread. From individual properties to entire areas of a city, all can be captured from this unique viewpoint. 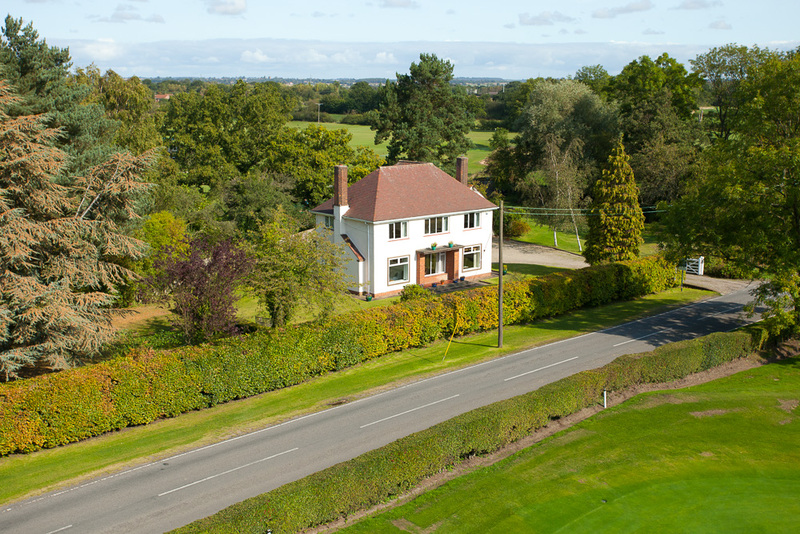 Houses in unique settings will certainly benefit from the viewpoint offered by aerial photography. 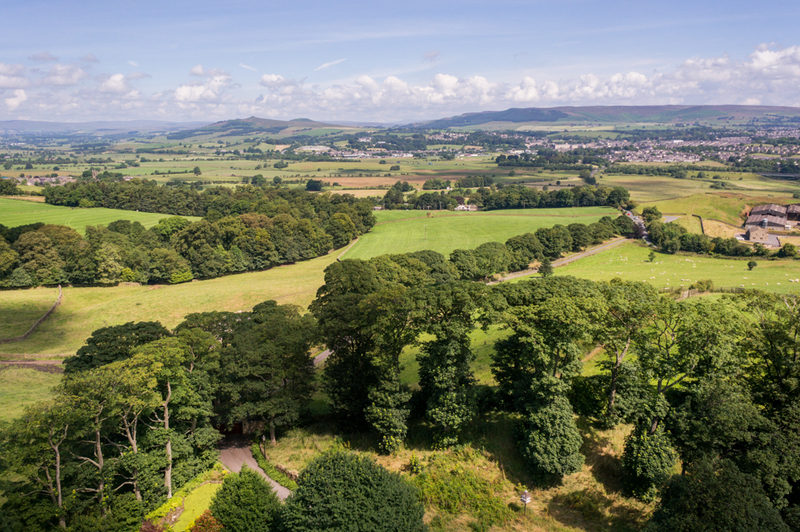 The ability of a drone to take in the surrounding landscape is unparalleled. Helicopters and light aircraft are not only more costly to commission but cannot be operated in as tight confines as a drone. 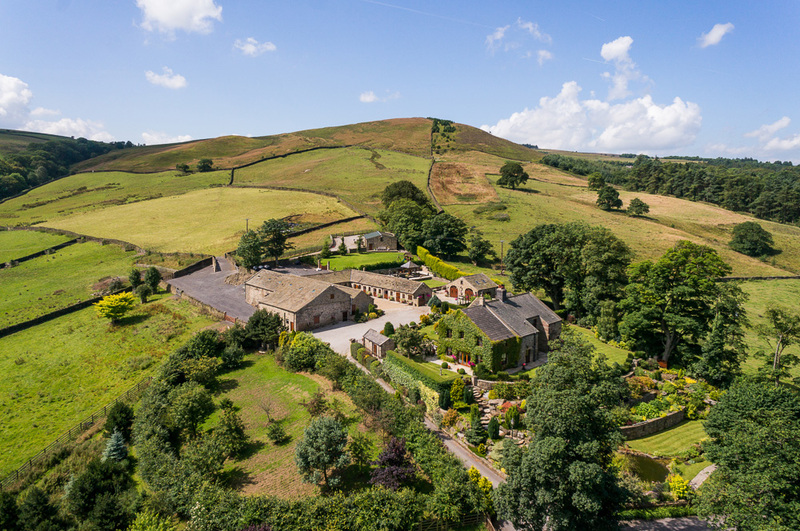 Rising above the roofline of a dwelling will open up the views and land behind making the property much more impressive than otherwise possible. Whether for agriculture, leisure or development, using a drone to get the best perspective is a worthy investment. Showing off all an area has to offer is the best way to ensure you are maximising its value and to demonstrate to potential customers that you will go to great heights (boom boom) to get the best marketing around. For the ultimate marketing material, combine with one of our videos (click here) or for a lower perspective then check out our elevated mast solution (click here).